This past Sunday, NFI participated in the Acumen Solutions Race for a Cause 8k as the culmination of our fit2father campaign, a six-week initiative designed to help fathers and their families live healthier lifestyles. 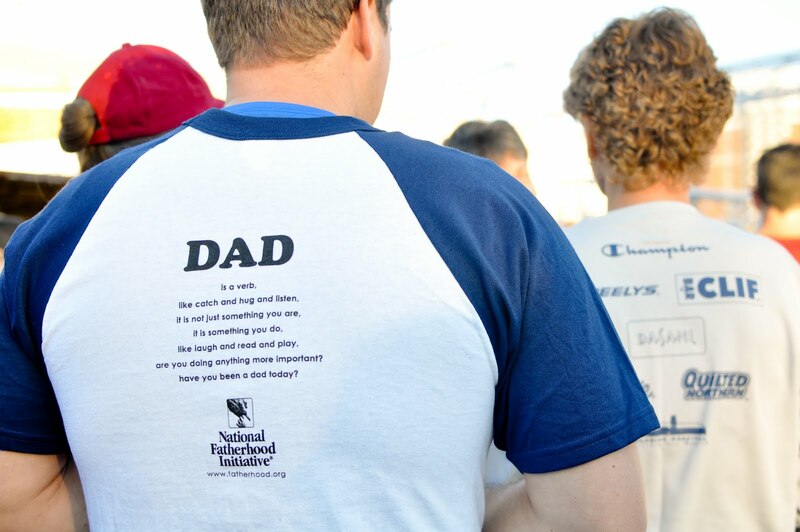 Fathers and families from around the country took the fit2father pledge and the Acumen Solutions Race for a Cause allowed D.C. fit2father participants the opportunity to show their support for NFI and the issue of involved fatherhood! 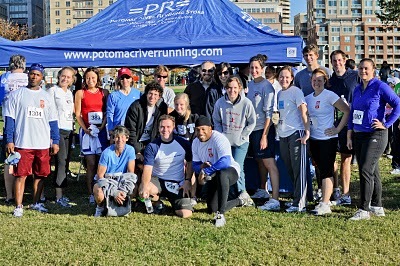 From NFI staff and family, to local runners, and DC-area supporters, the NFI team had a strong presence. Daddy bloggers like Matt from DC Urban Dad also joined the NFI team as we raced to end father absence. Missed out on fit2father? Stay tuned! We'll be launching our next opportunity for to get involved in one week!